Users of third-party app stores like TweakBox, AppValley, TutuApp and Ignition have been facing issues since last week. Such users are unable to install any app, and even already-installed apps are not working. Today it seems there is some good news at last, at least for TweakBox and TutuApp users. TweakBox users now report that Spotify++ is back up, while TutuApp users are advised to download the “lite” version of the app. What’s happening with TweakBox, TutuApp and others? For the past few days, the makers of apps such as TweakBox, TutuApp, AppValley and Ignition have been working continuously to get their services back up. However, they have been unable to do so because their certificates are being revoked each time. For those unaware, the certificates being talked here are related to Apple’s enterprise certificates. Such certificates allow third-party stores such as TweakBox, TutuApp and others to allow users to download and install even paid apps for free without jailbreaking their device. When Apple revokes their certificates, these third-party services become useless. This is not the first time Apple has revoked the certificates. Each time previously, these third-party apps found a way to restore their services, but this time, these distributors are unable to get their services back up because Apple is continuously revoking their license. “Apple revoked 4 certificates today, I guess it was a purge for all the month without revokes, don’t worry, we just fixed it again and you can reinstall your apps as usual,” TweakBox tweeted last week. And revoked again. let’s wait until tomorrow for things to clear up. sorry guys. Then earlier this week, TweakBox tweeted that it was still working on a fix. “Died again. As stated, we have been 24/7 for 3 days on this, and will continue, don’t think we are going to let you down. We are here for you,” the tweet read. On Tuesday, TweakBox again assured users that it was working on a fix and is not “going anywhere.” The developers also suggested users turn on notifications so they can receive timely updates about the status of the service. Today it appears TweakBox and its users got some respite as the team was able to get Spotify++ back up, according to tech site PiunikaWeb. Some users were happy to get back Spotify++, while others complained that it is the old version of Spotify they are getting. A few users noted that they are still unable to access the music streaming app, while others said they were able to do so after one or two tries. It seems only the Spotify app is up now. “Yeah I believe each app has to be individually worked on, but hey at least we got our music to listen too till the rest is fixed!” one user tweeted. 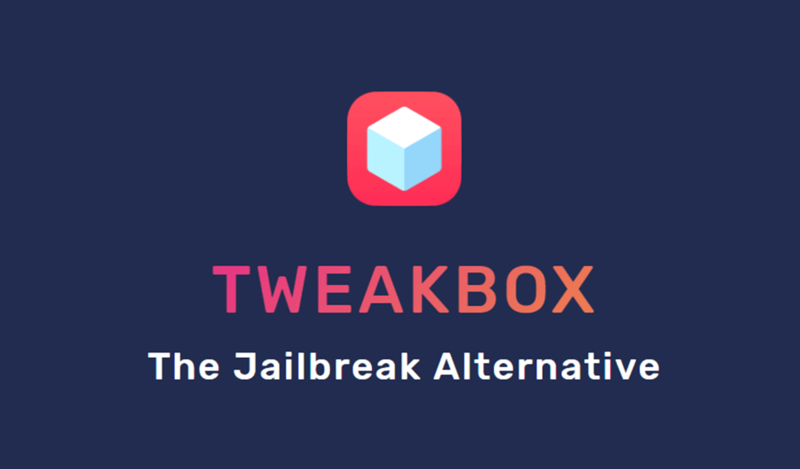 Many are now demanding that TweakBox restore other popular apps as well, such as Instagram and YouTube. It will be interesting to see if TweakBox is able to get other apps back up as well or if Spotify++ will also have its certificate revoked again. It seems TutuApp’s licenses are still being revoked. In reply to a tweet from a user today, the service said it is still fixing the issue. However, earlier this week, TutuApp offered users a workaround by suggesting they install the TutuApp Lite app. Soon after their request, users who downloaded the new app started complaining about slow downloads or no downloads at all. “Very slow – uk, lite downloads and opens but very very slow trying to DL apps,” one user tweeted. The developers behind other apps like AppValley and Ignition also assured users that they are working on a fix. Moreover, they suggested that users follow @IgnitionDebug for all the latest updates on the issues. AppValley, on the other hand, doesn’t have anything new to say except that it will fix the issues. Overall, it’s clear the certificate issues with these third-party services are still far from being resolved, but the teams aren’t giving up.